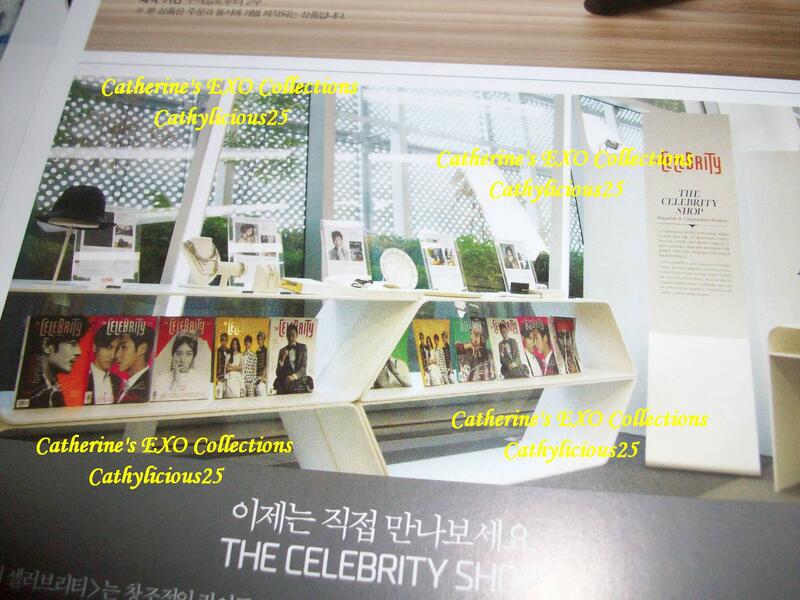 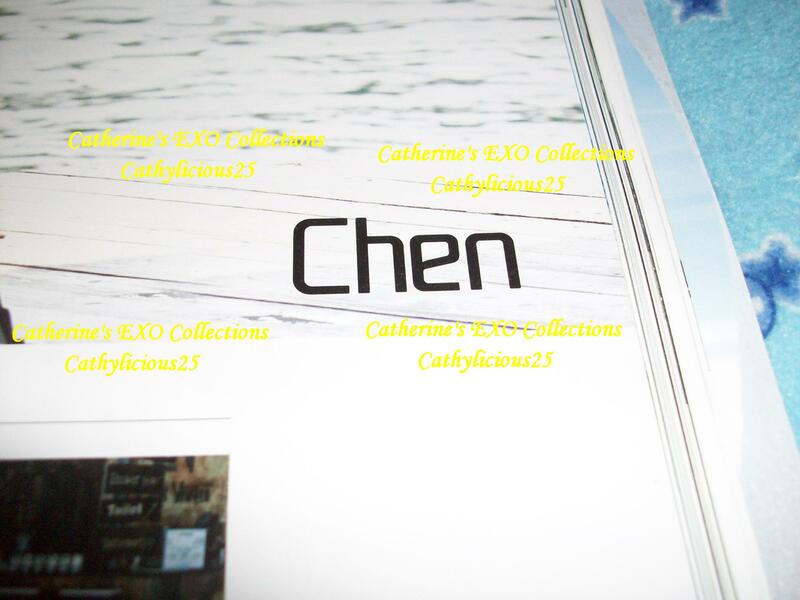 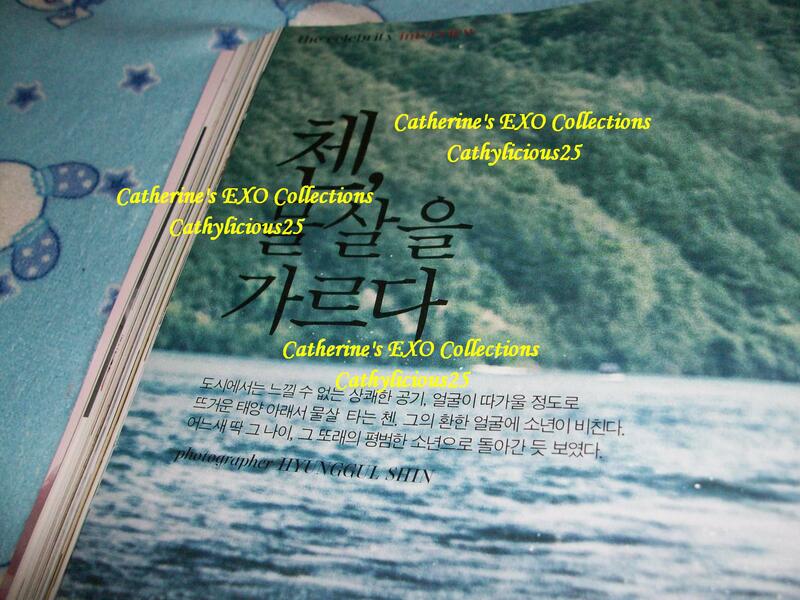 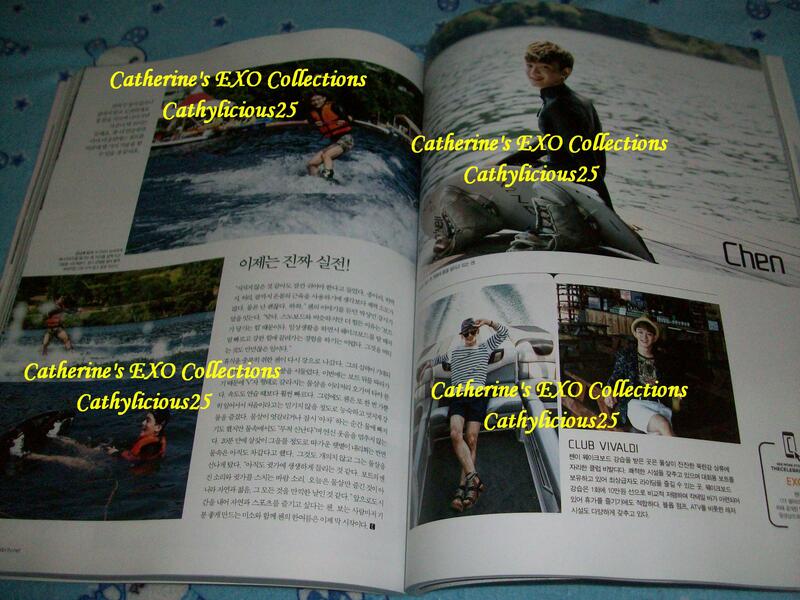 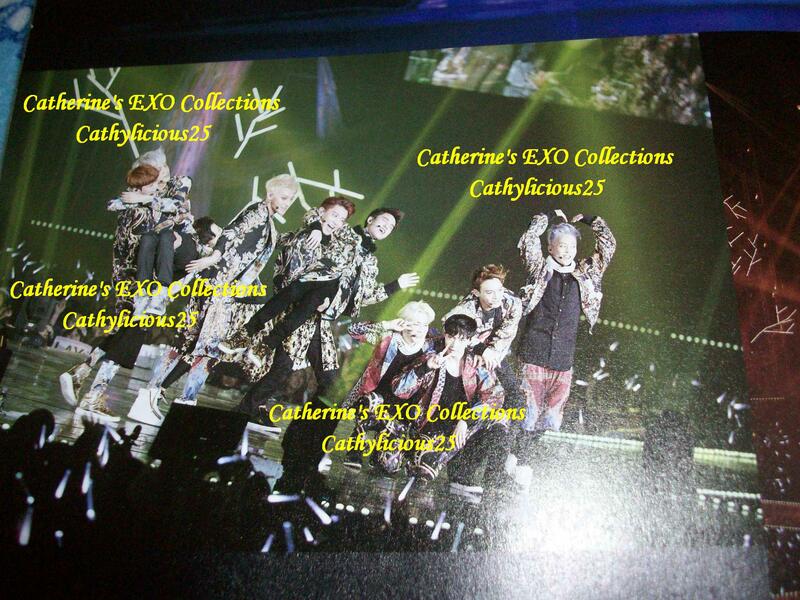 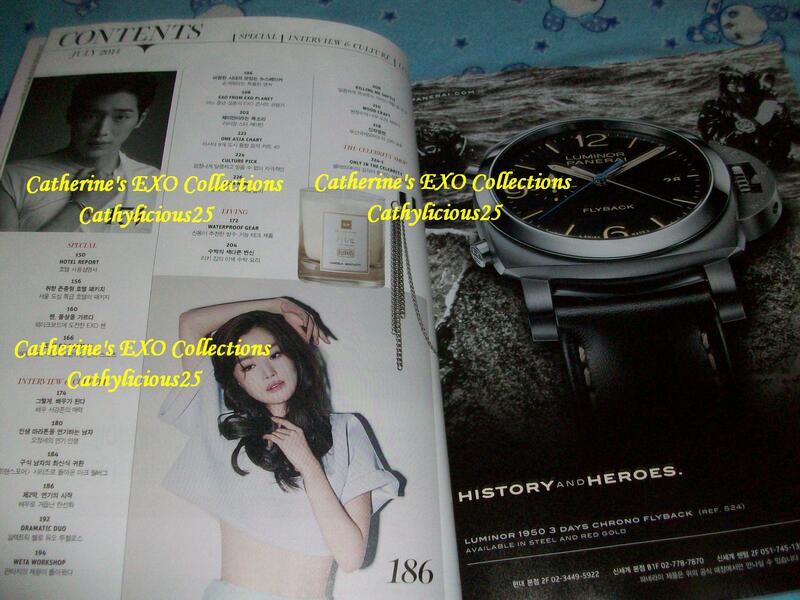 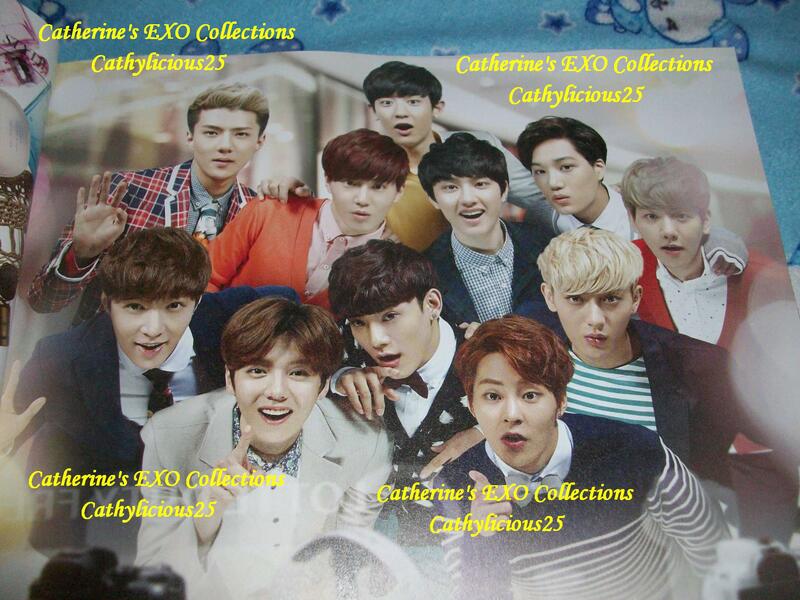 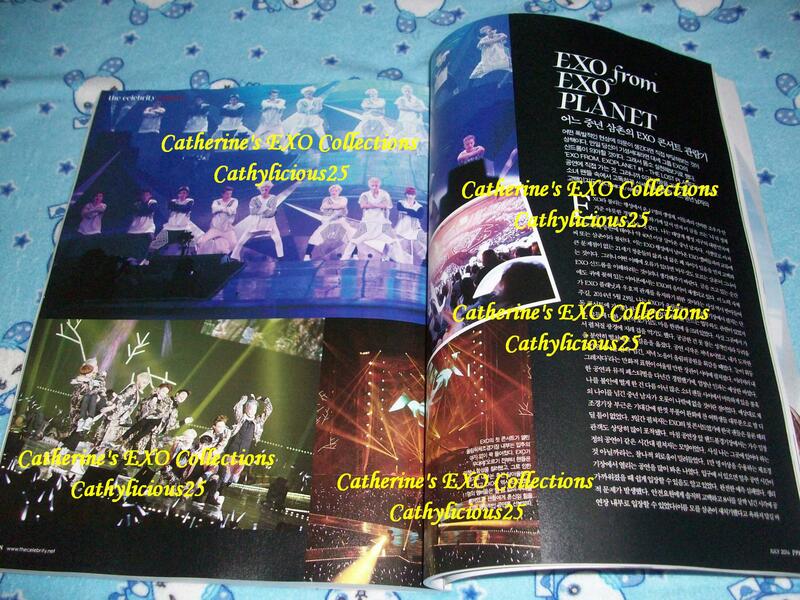 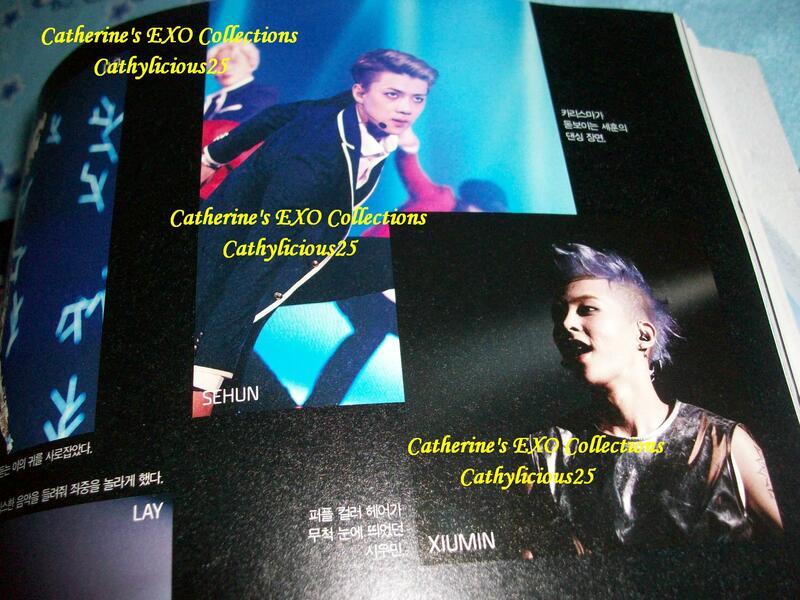 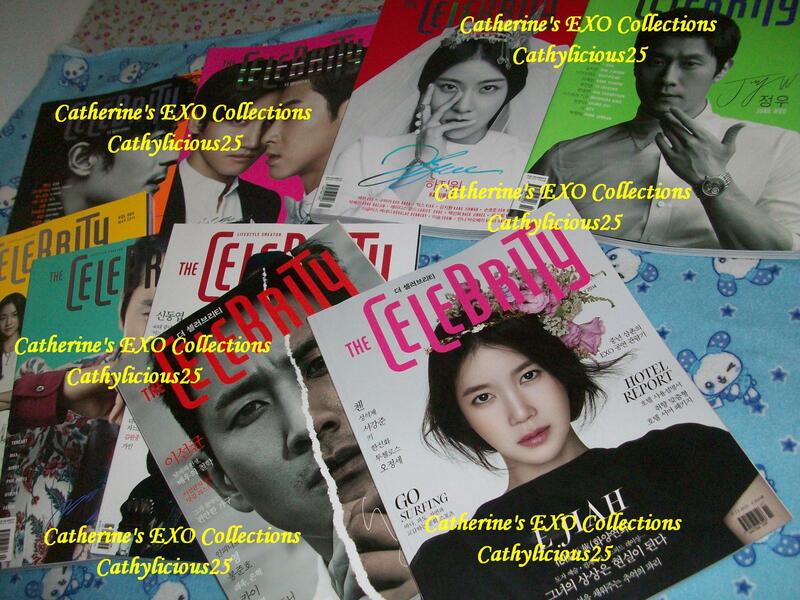 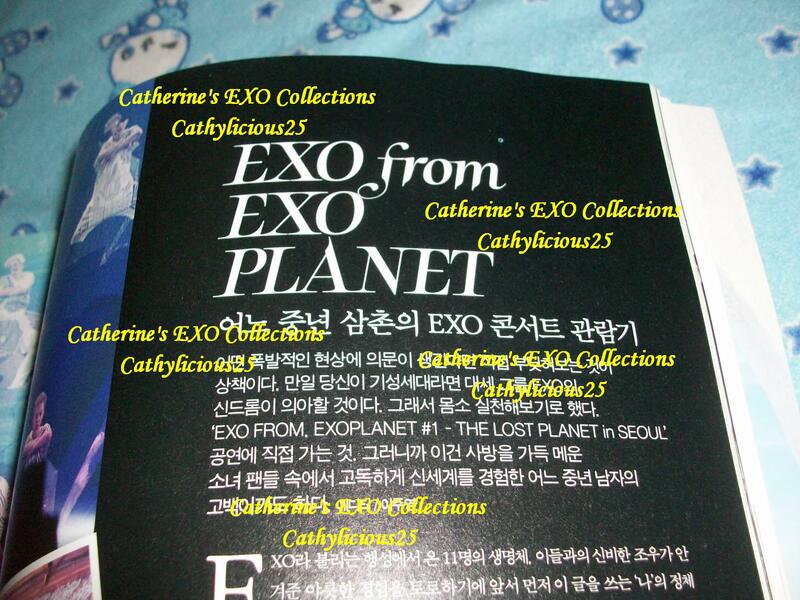 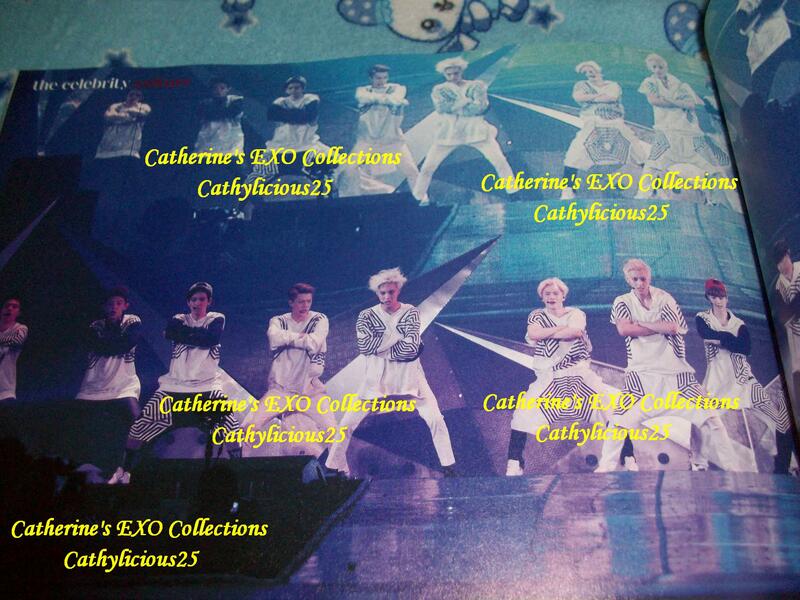 The Celebrity Magazine is known to be under SMent. 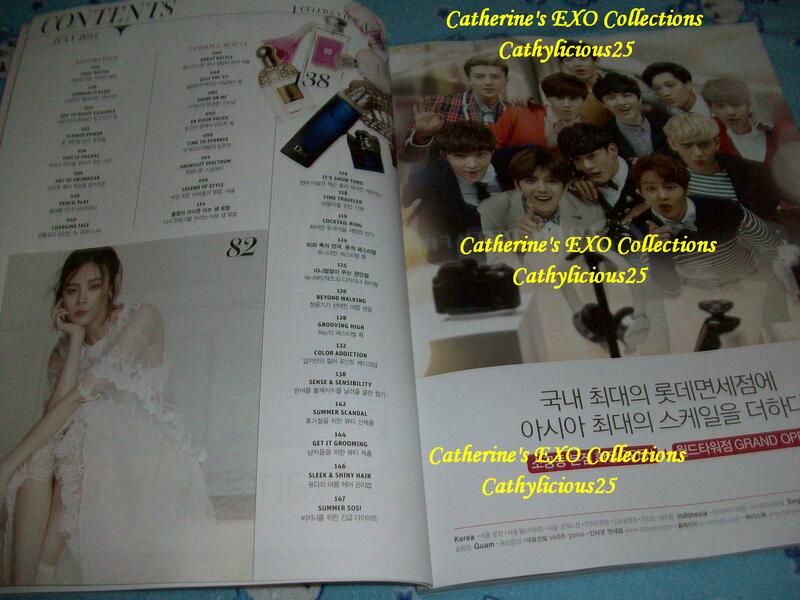 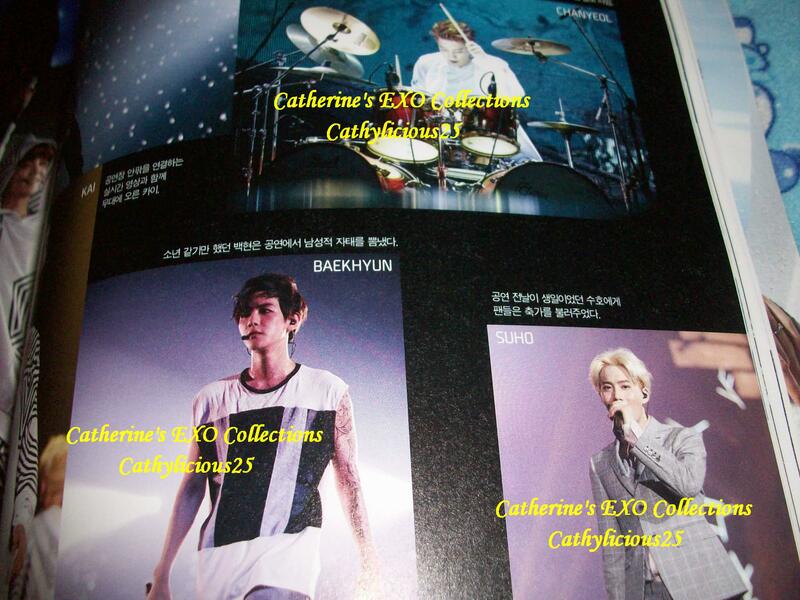 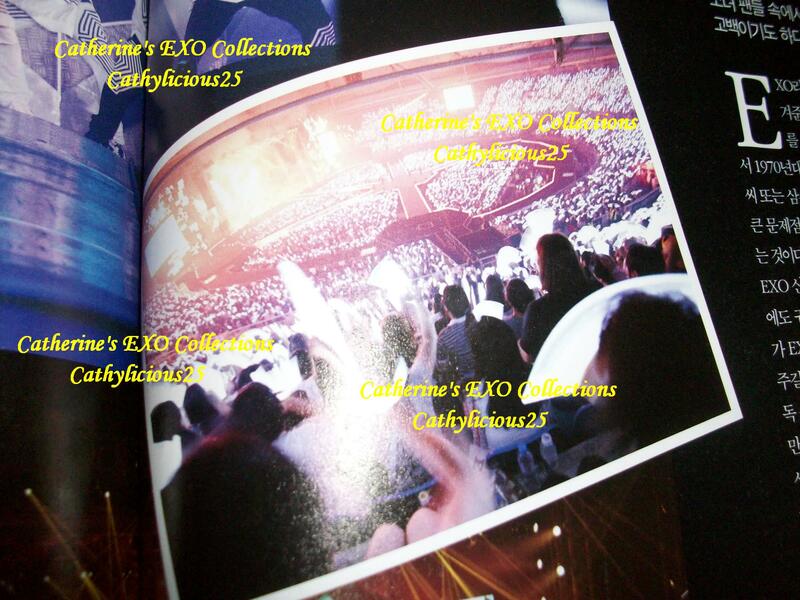 Most SMent idols are featured in this magazine. 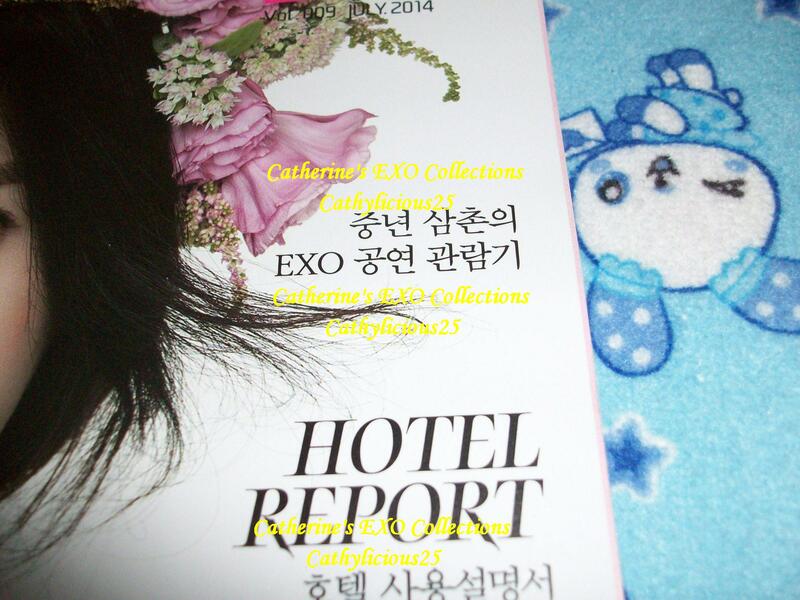 This is actually the ninth issue of this magazine. 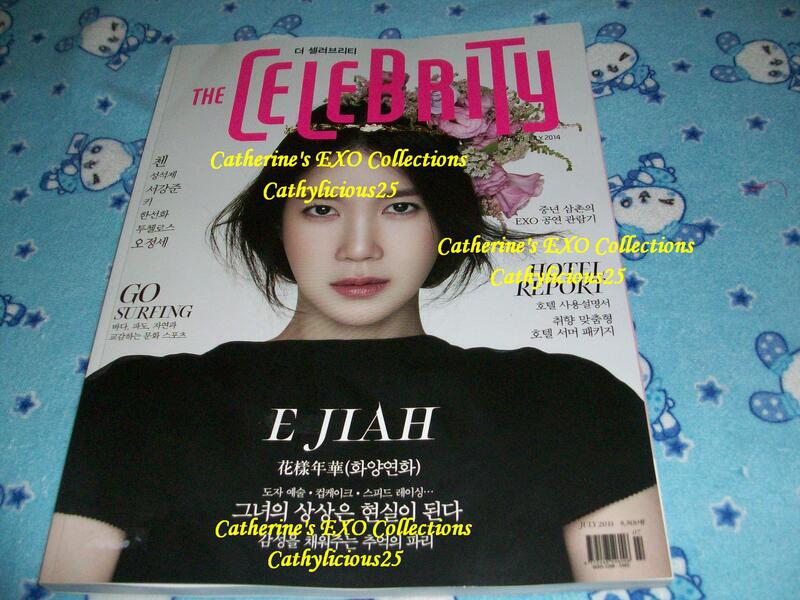 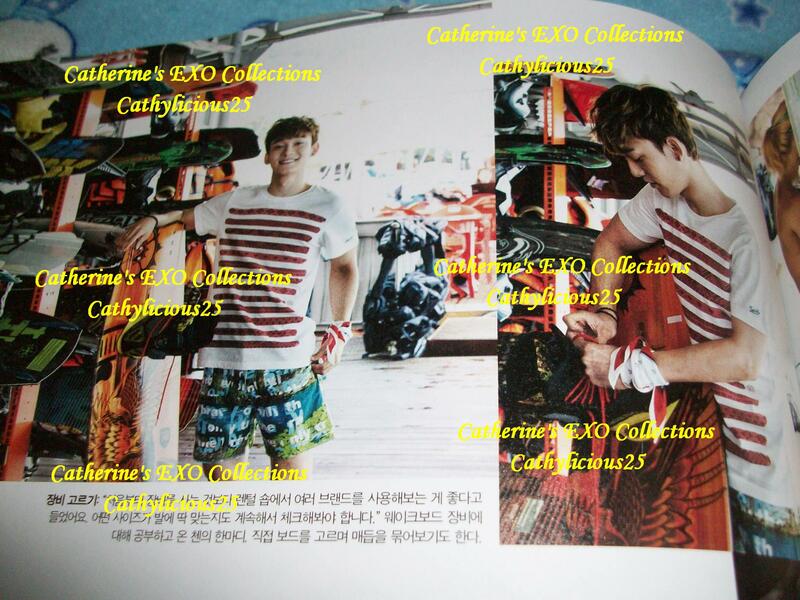 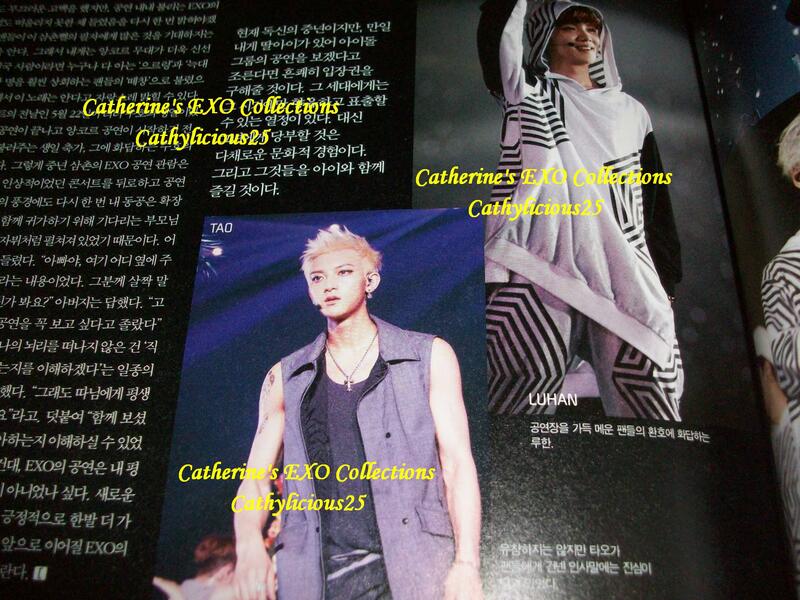 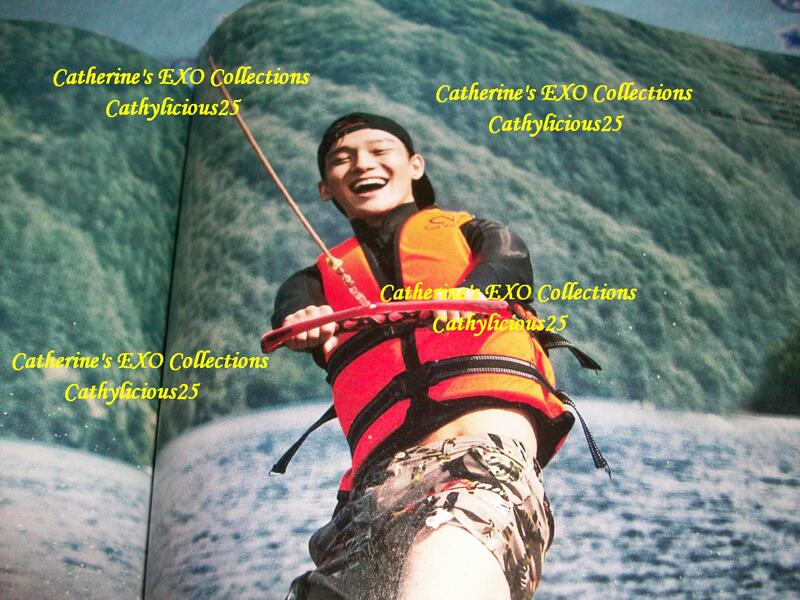 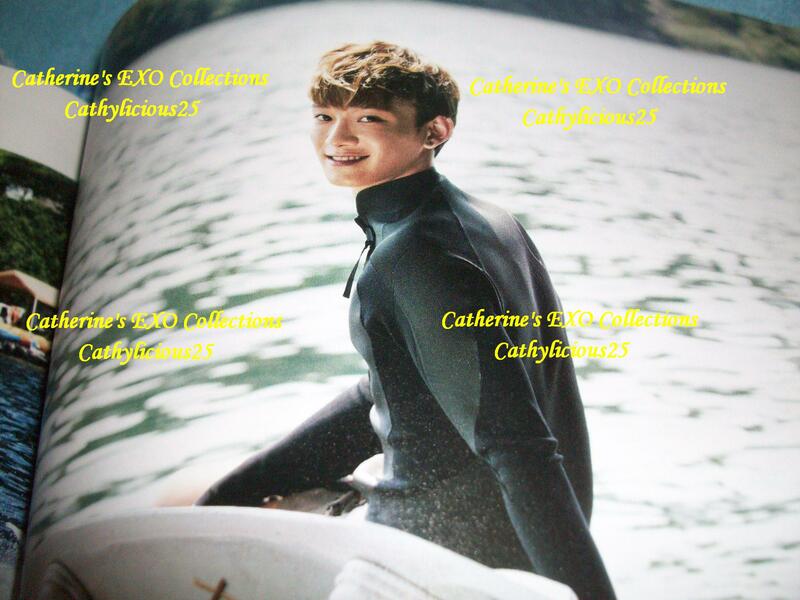 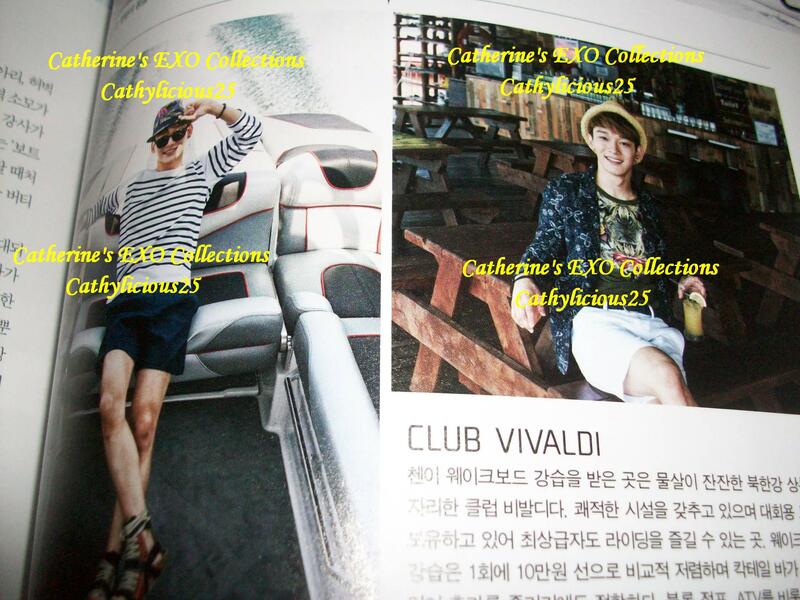 This issue features EXO Chen. 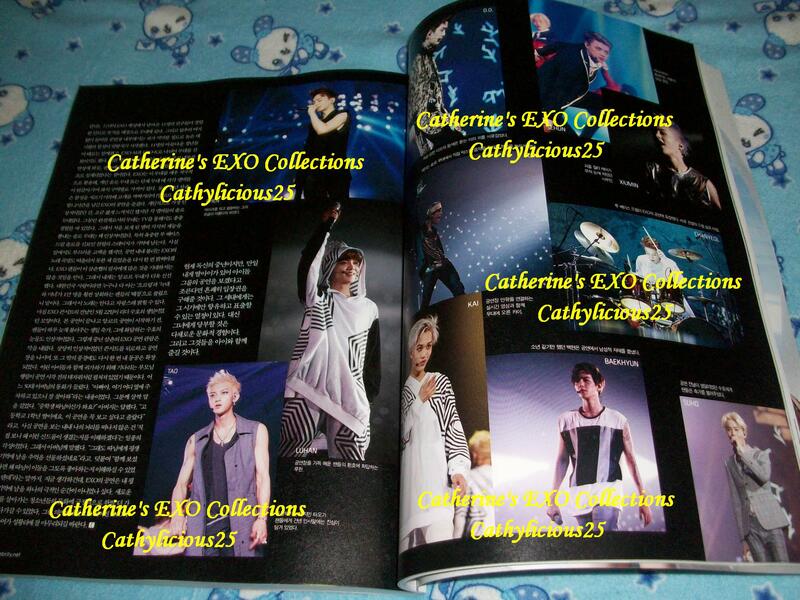 And of course I must have a copy of it.